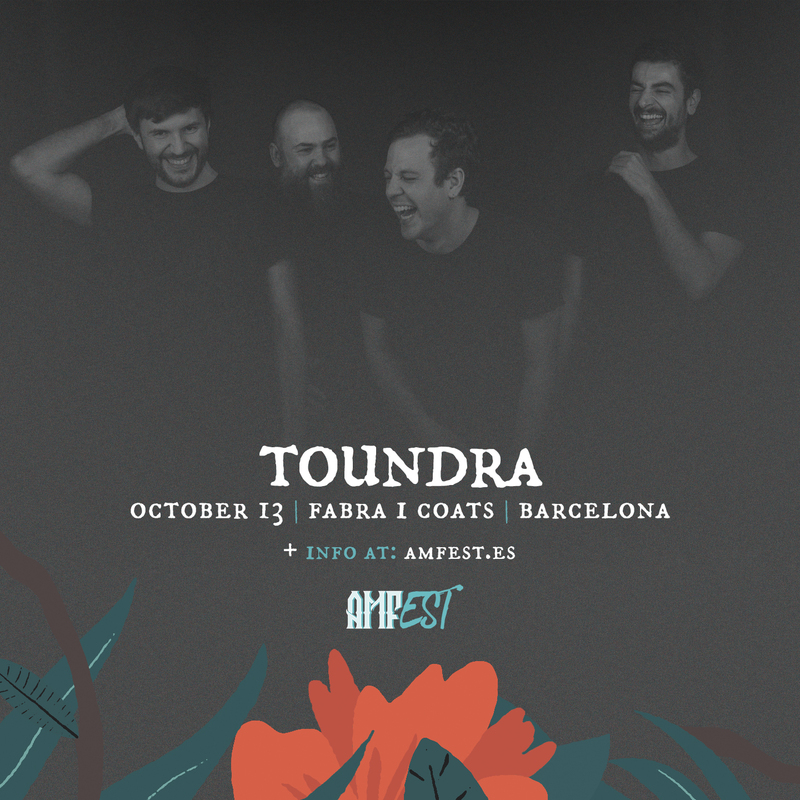 Toundra certainly is one of the most important instrumental rock bands in Europe. Having already played ArcTanGent and Dunk!Festival and toured Europe over and over again, it’s no secret that their show is a unique experience. Fans of different genres gather to enjoy their music and we are happy to have them back at AMFest after their performance in the 1st edition, back in 2013. They will play songs from their new album, ‘Vortex’ (to be released in April) for the first time in Barcelona and we are sure our new venue “Fabra i Coats” will look stunning on that Saturday Night.